The Dow Chemical Company is a part of the DowDupont Holding Company (DWDP), a business that is focused on agriculture, materials science and specialty product sectors that seek to lead their respective industries through productive, science-based innovation to meet the needs of customers and help solve global challenges. 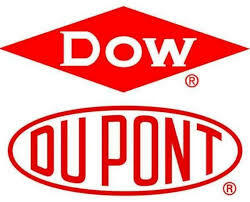 Recently, DowDuPont Inc completed the branching off its materials science division Dow Inc. Trading of shares of Dow are on the New York Stock Exchange and started Tuesday, April 2nd via the Ticker “DOW.” Dow is now a DJIA component replacing DowDupont (DWDP) in the index. 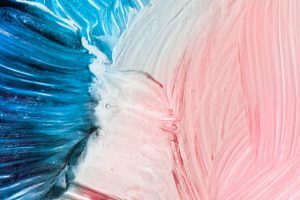 DowDuPont was formed with the successful merger of Dow and Dupont in 2017, with the intention of forming three separate companies targeting agriculture, plastics, and specialty products. DowDuPont Inc said on Monday it had completed the spin-off of its materials science division as part of a plan to split the chemical producer into three separate units. Shares of the new division, Dow, will begin trading on the New York Stock Exchange on Tuesday. Dow and Dupont completed a $130..